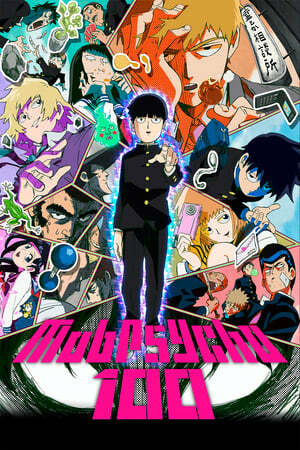 movie with the title Mob Psycho 100, story about Shigeo Kageyama, a.k.a. 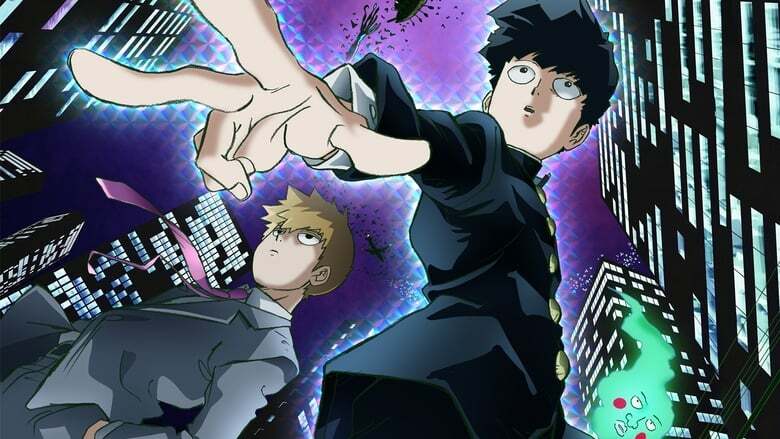 "Mob," is a boy who has trouble expressing himself, but who happens to be a powerful esper. Mob is determined to live a normal life and keeps his ESP suppressed, but when his emotions surge to a level of 100%, something terrible happens to him! As he's surrounded by false espers, evil spirits, and mysterious organizations, what will Mob think? What choices will he make?